Redesigning the way you implement your systems, improving the way it is managed, and moving the industry into the ‘digital age’. Strusteel Consulting is the UK’s premium CE Marking Services for the Structural Steel Fabrication Industry operating Nationwide. Giving you or your welders the best chance of achieving your qualification 1st time by using your own welding plant in your own workshop. CDL High Grade Steels supply and deliver all grades and sizes of structural steels in S355JR/JO/J2+M/N and above. 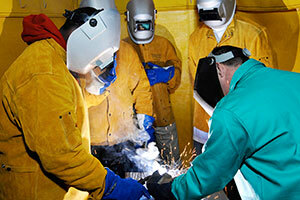 CDL Group is a leading provider of certification, testing, training and specialist materials supply. For large companies this means protecting your reputation, reducing risk and reassuring your stakeholders. For SMEs – Having ISO 9001 certification can replace the power of a big brand and help to secure new business and build your reputation. All our training and certifications offer UK and Internationally recognised accreditations, from ISO to Health and Safety giving you peace of mind that you are receiving something worthwhile. 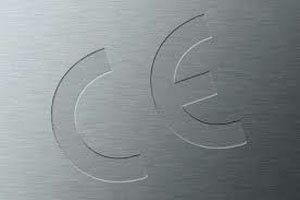 CDL Group have become the industry leaders in EN1090 CE Marking of Steel and Aluminium Structures assisting in excess of 100 companies to pass first time. All CDL Group training courses offer recognised qualifications and can be provided at one of our training centres, in your work place or even online. We offer the simplest and quickest route to ISO Certification on most standards including ISO 9001, ISO 14001, ISO 27001, ISO 50001 and OHSAS 18001.